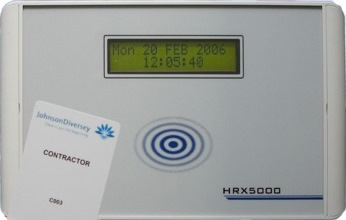 The HRX 3000 can also be connected directly to your fire alarm. This will allow it to produce a report of employees on the premises in the event of the alarm sounding. The report will be produced at the printer or printers of your choice, usually near to the Fire Assembly Point. 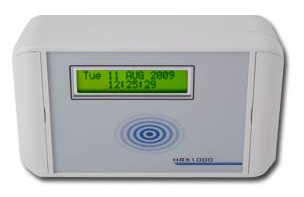 The system does not require a computer or network to produce this report, so it will work even in the event of a fire in the server room.